remains open until July 20th. There will be on-site registration but t-shirts will not be guaranteed for walk-up participants. 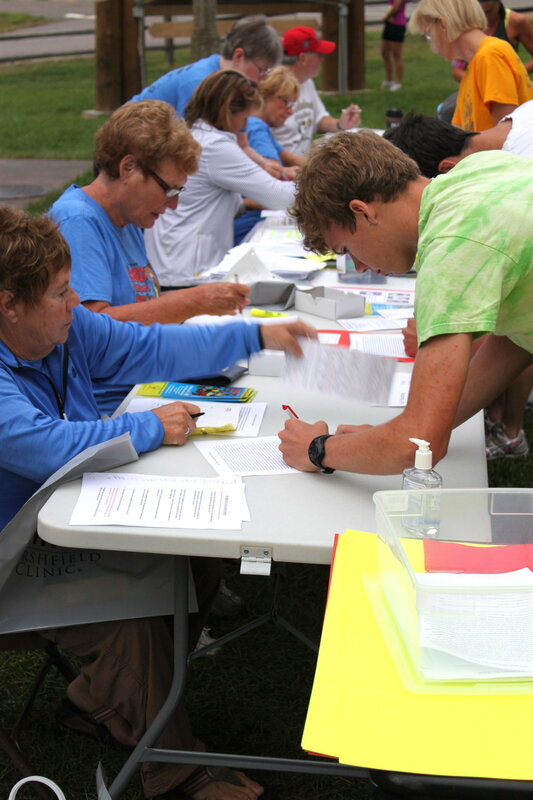 Online Registration – Closes at July 18th, Midnight.